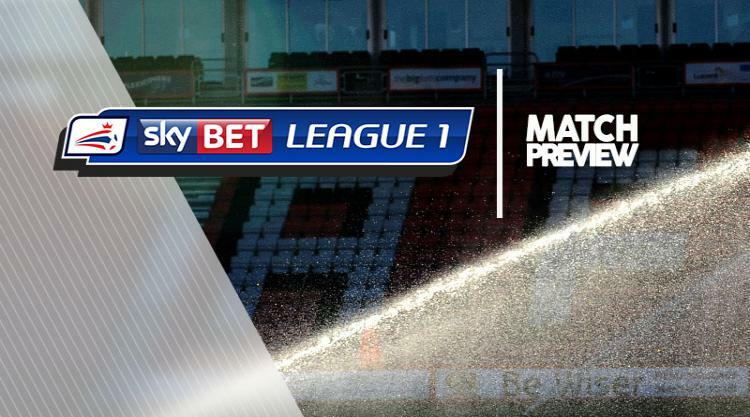 Rotherham V Walsall at AESSEAL New York Stadium : Match Preview - MillersMAD. Richie Towell is pushing for a place in Rotherham's starting line-up at home to Walsall after scoring in Saturday's 3-2 victory at Bury. The 26-year-old, who is on loan from Brighton, came off the bench in the 40th minute to make his home debut for the Millers before netting an 89th-minute winner for Paul Warne's side. The Irishman replaced right-back Shaun Cummings, who suffered a hamstring problem which is set to rule him out for the next two weeks. Manager Warne has suggested he will make changes following the short turnaround with Anthony Forde, David Ball and Joe Newell all hoping for starts. Tyler Roberts and Kieron Morris as pushing to start for Walsall. The pair were on the bench for Saturday's 2-1 defeat at Bristol Rovers but boss Jon Whitney may opt to stick with the same side having been generally happy with the Saddlers' recent performances. Walsall are still searching for their first away win in 2017 having lost at the Memorial Stadium at the weekend. Their last victory on the road came at Port Vale on Boxing Day last year.